The first batch of February paperbacks kicked off with one of my books of 2015 as does the second: Sara Taylor’s The Shore which I was delighted to see on both the Baileys Prize longlist and the newly resurrected Sunday Times/Peters Fraser and Dunlop Young Writer of the Year Award shortlist last year. The novel is made up of a set of interconnecting stories that span a century and a half in the lives of the inhabitants of three small islands off the coast of Virginia. 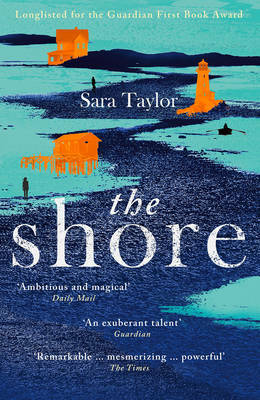 The Shore is the name given to the islands, all within a stone’s throw of each other, and Taylor’s novel focuses on the two families who dominate them – one impoverished the other prosperous – both intertwined through marriage. You need to keep your wits about you – characters pop up then disappear only to reappear again – but Taylor’s careful to tie in every loose end meticulously. I miss that gorgeous hardback jacket, though. Oneworld is a small publisher who had a very good year last year. They’re the publishers of Marlon James’ Man Booker Prize-winning A Brief History of Seven Killings. They also publish my second choice, Julia Pierpont’s Among the Ten Thousand Things which sounds entirely different from James’ novel. An anonymously sent box of printed explicit emails, meant for artist Jack Shanley’s wife, is opened by their children, precipitating a crisis. 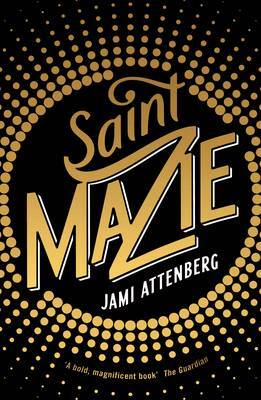 In an attempt to repair their marriage, Jack and Deb decide to move away from New York, thrusting fifteen-year-old Simon and eleven-year-old Kay into different worlds. The synopsis reminds me a little of Jane Hamilton’s Disobedience published back in the days when email was still a bit of a novelty rather than the time-consuming annoyance it’s come to be for so many. 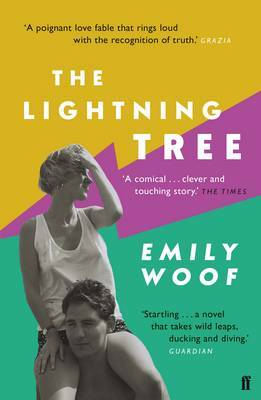 The next title was also shortlisted for the Man Booker, and appeared alongside Sara Taylor’s The Shore on the Sunday Times/Peters Fraser and Dunlop Young Writer of the Year Award shortlist. Sunjeev Sahota’s The Year of the Runaways is the story of thirteen young Indian men sharing a house in Sheffield, each with their own story and all in search of a better life. The publishers bravely compare Sahota’s novel with Rohinton Mistry’s superb A Fine Balance which makes the sceptic in me raise her eybrows but Kamila Shamsie rates it highly, apparently. Nothing would please me more than to be able to include a new novel by Mistry in one of these previews. It’s been such a long time that I wonder if he’ll ever publish one again. This last title is here almost as an act of faith. 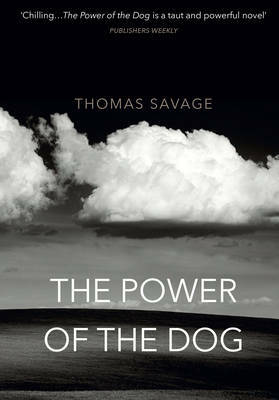 Thomas Savage’s The Power of the Dog is published by the same imprint that brought us the wonderful Stoner and they claim that it’s in the same league thereby setting the bar extraordinarily high. Phil and George are brothers, owners of a large Montana ranch. They’re the antithesis of each other but have shared the same room for forty years since they were boys. When George marries a widow, overturning this lifelong arrangement, Phil sets out to destroy her. We’re promised a ‘devastating twist at the end’. Annie Proulx rates it enough to have written an afterword so I’m thrusting my cynicism aside. That’s it for February paperbacks. If you’d like to know more, a click on the title will take you to my review for The Shore and to Waterstones for the last three. If you’d like to catch up with the rest of February’s new novels the first batch of paperbacks are here and the hardbacks are here and here. 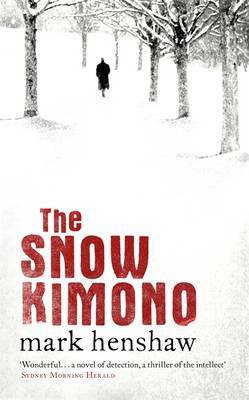 This entry was posted in Reviews and tagged A Fine Balance, Among the Ten Thousand Things, Disobedience, Jane Hamilton, Julia Pierpont, Paperbacks published in February 2016, Rohinton Mistry, Sara Taylor, Sunjeev Sahota, The Power of the Dog, The Shore, The Year of the Runaways, Thomas Savage on 25 January 2016 by Susan Osborne.